Father Frost was one of the twenty-four priests accused of sexually abusing a minor in a 2003 lawsuit. 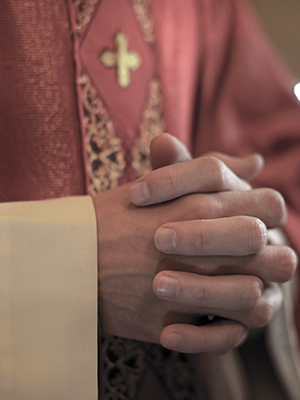 A former altar boy alleged that he had been sexually abused by Frost over a ten-year period in the 1970s and 1980s while Frost was assigned to Holy Innocents Parish in Flatbush, St. Mark Parish in Sheepshead Bay and St. Sebastian in Woodside. He was removed from ministry in 2002.